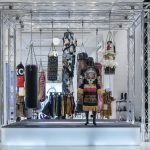 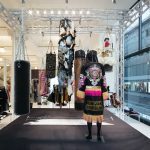 Michèle Lamy – one of the fashion world’s most radical creatives – is taking up residence in The Corner Shop at Selfridges London Oxford Street. 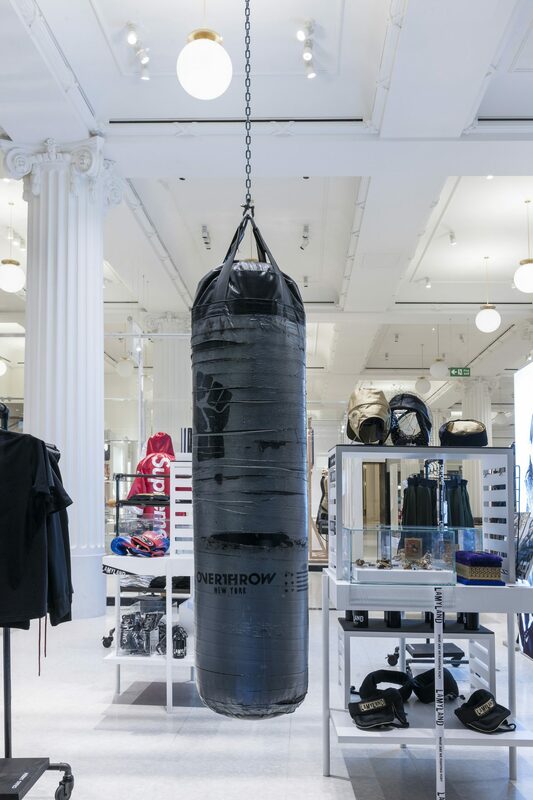 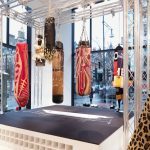 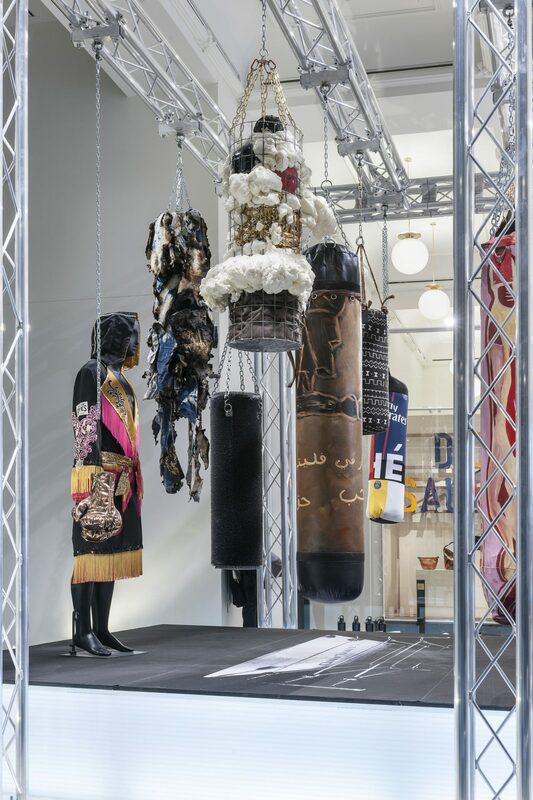 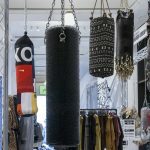 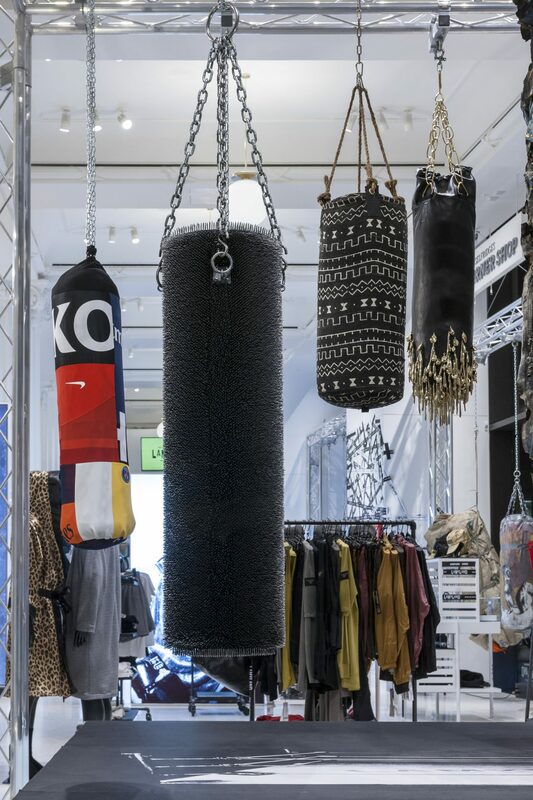 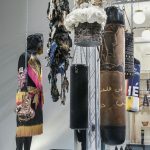 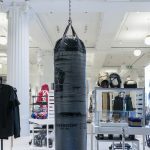 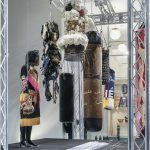 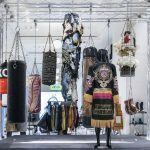 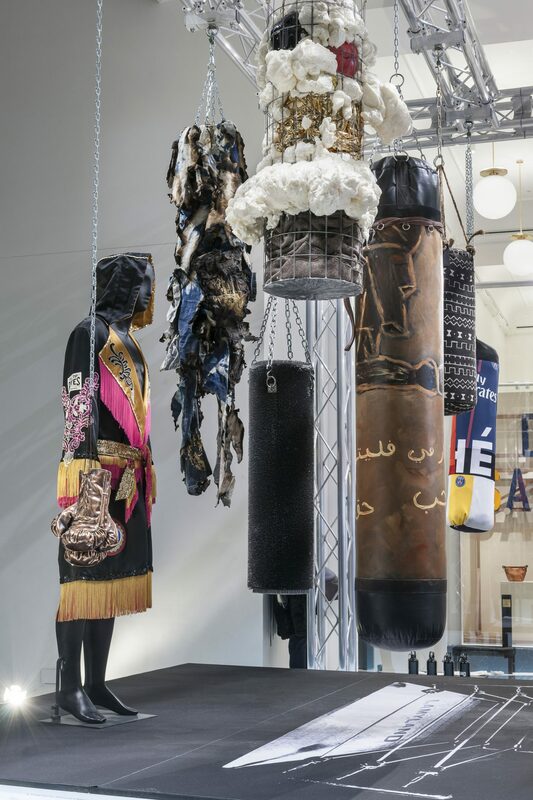 Using boxing as a metaphor for exploring wider cultural, spiritual and social questions, Michèle (a lover of boxing) is giving The Corner Shop a radical makeover with exclusive active wear and boxing merchandise designed in collaboration with artists and innovative designers. 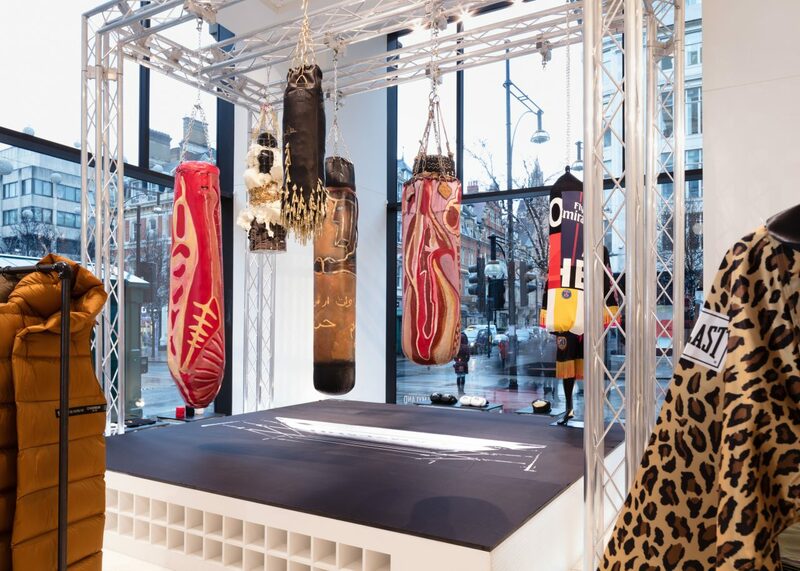 Part of our new Radical Luxury campaign, in which we explore what luxury means today – and what it might mean tomorrow –we are also launching our own boxing gym in the Ultra lounge on LG, Selfridges London. 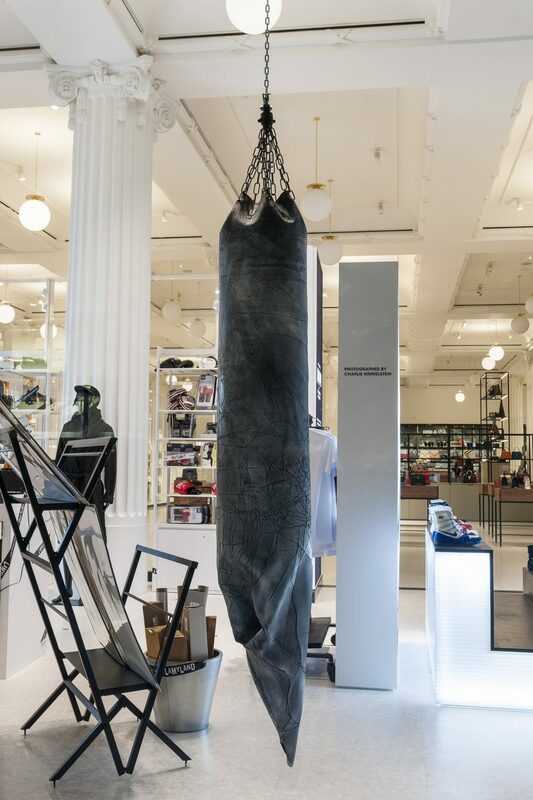 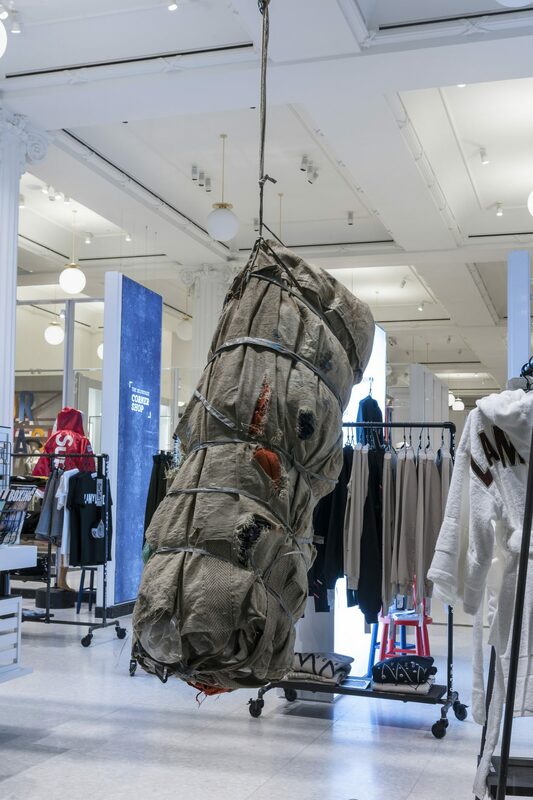 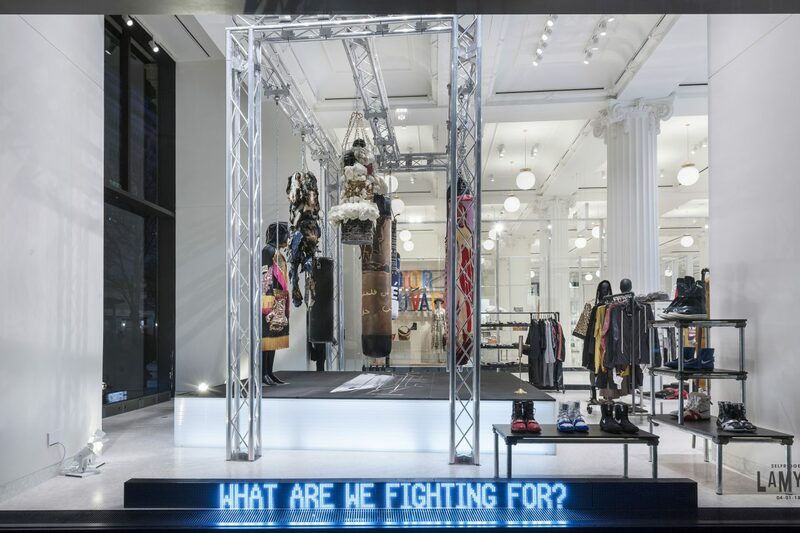 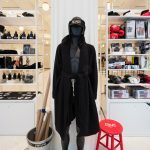 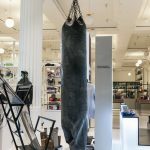 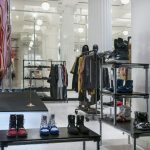 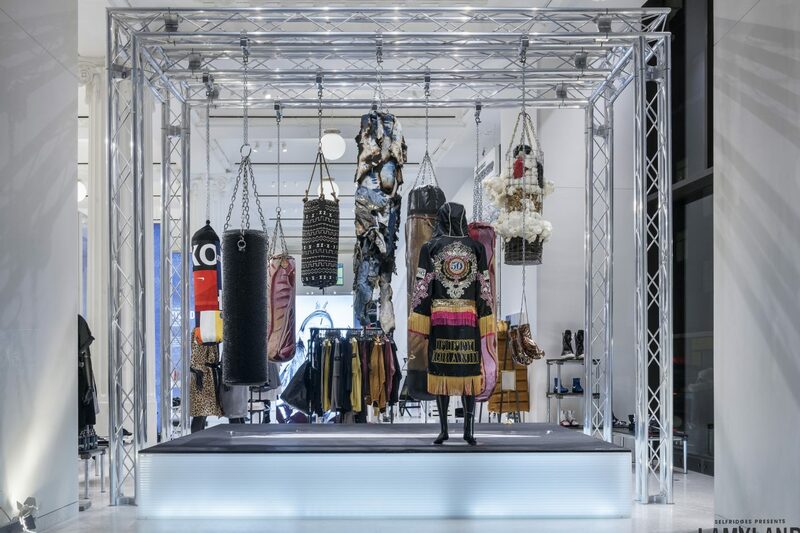 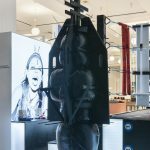 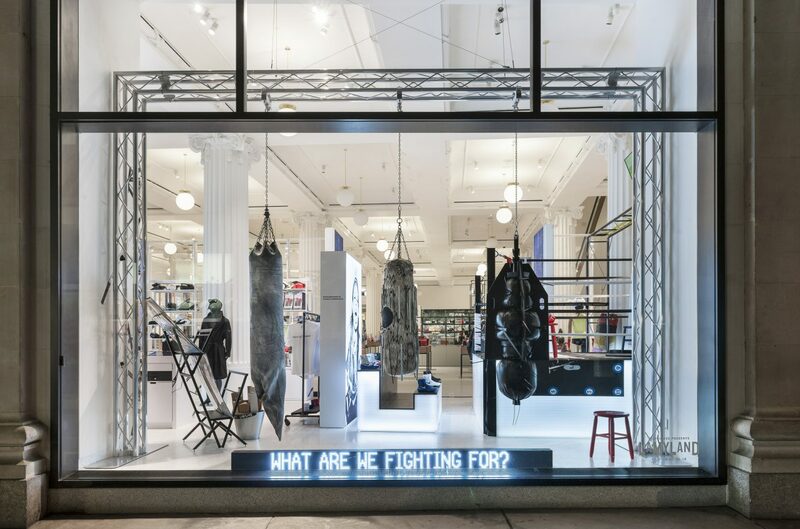 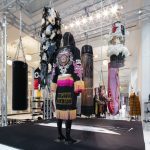 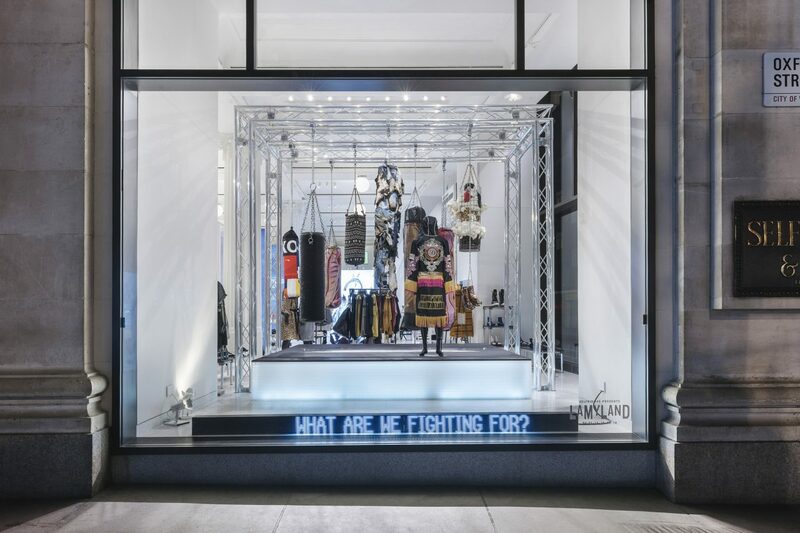 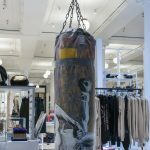 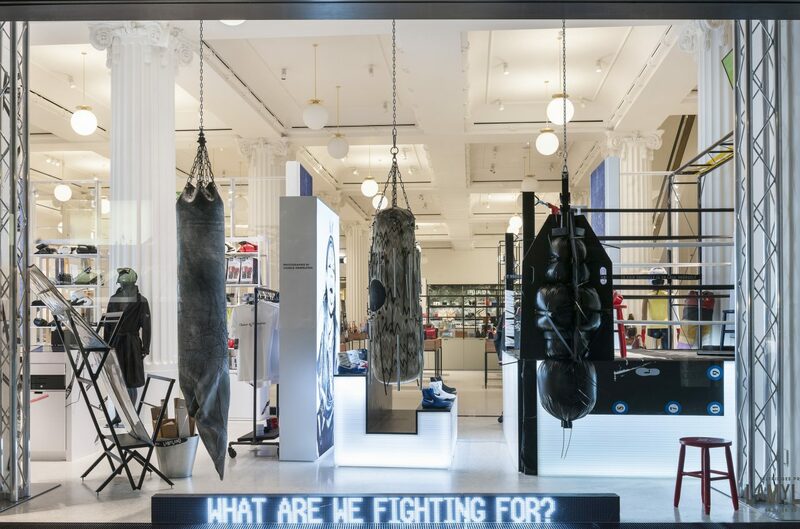 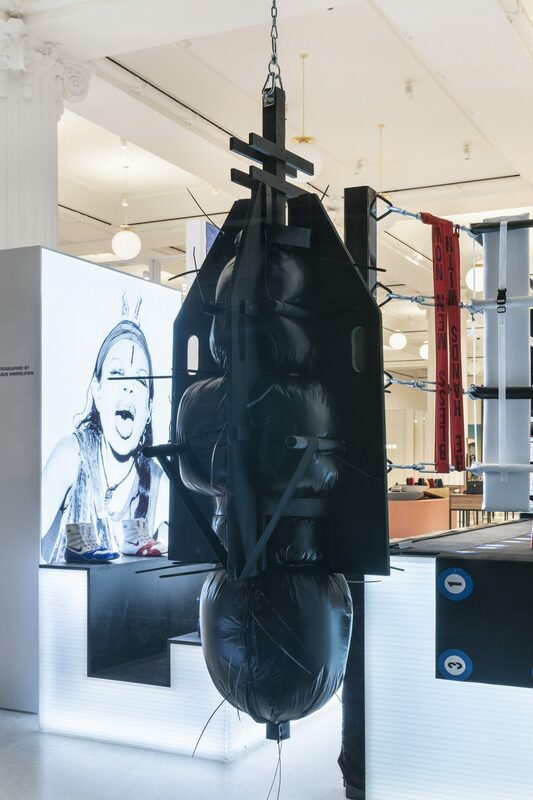 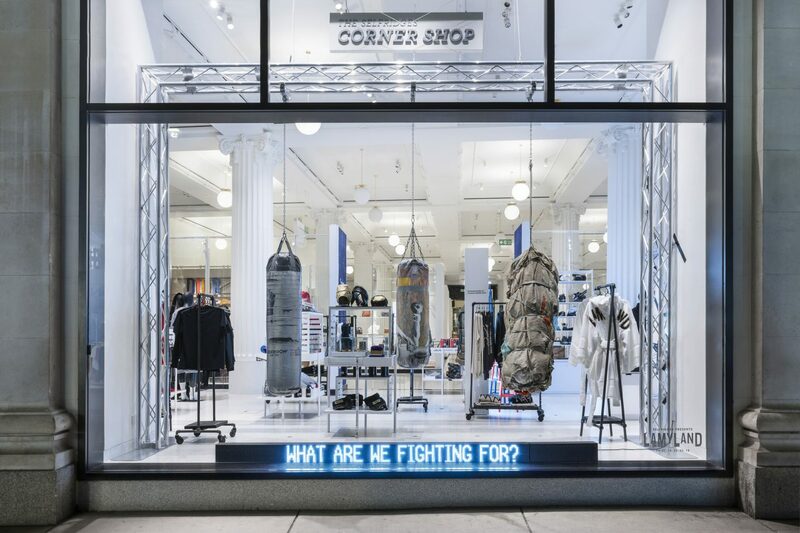 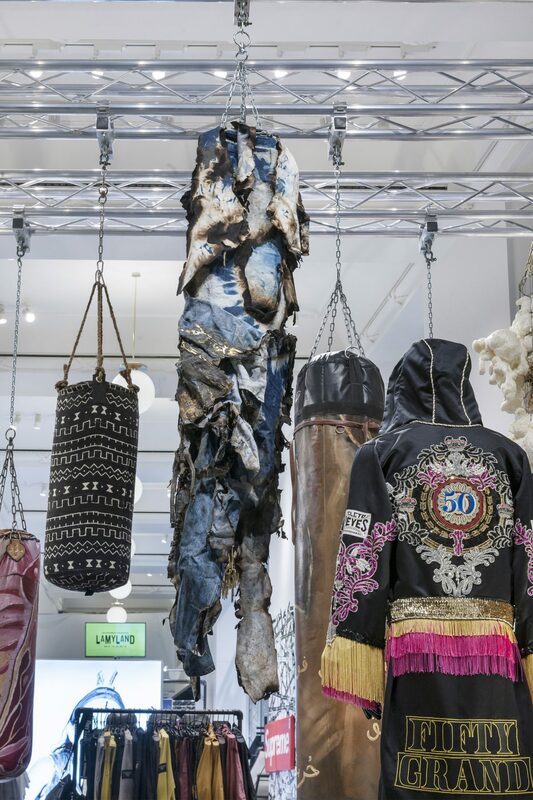 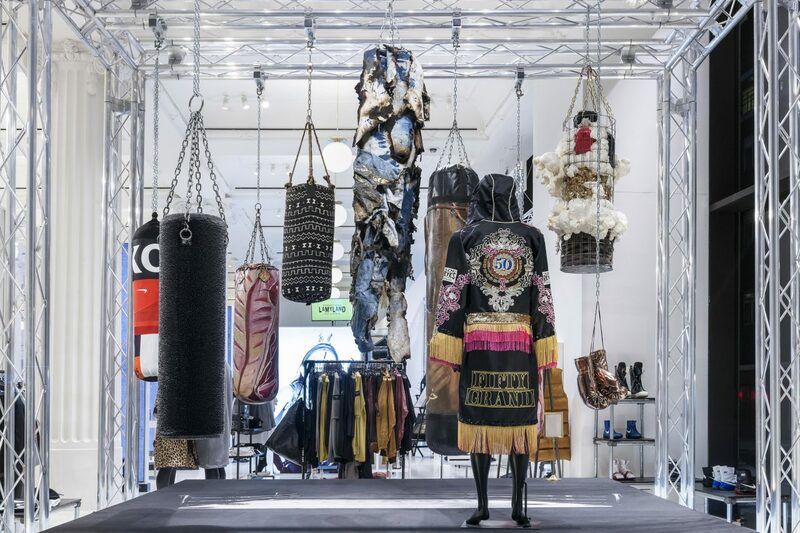 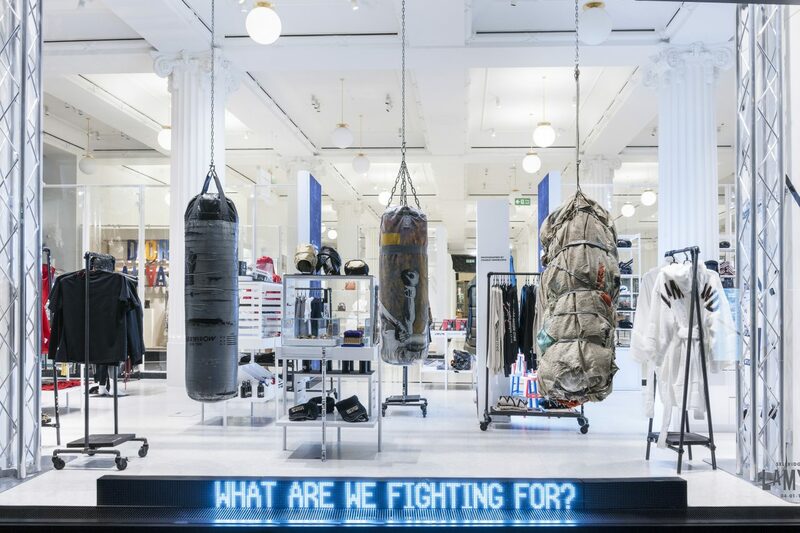 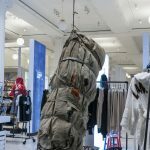 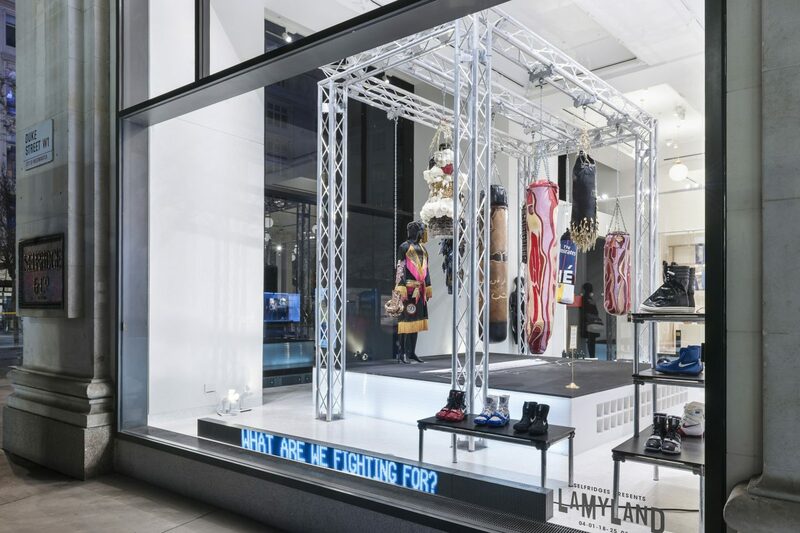 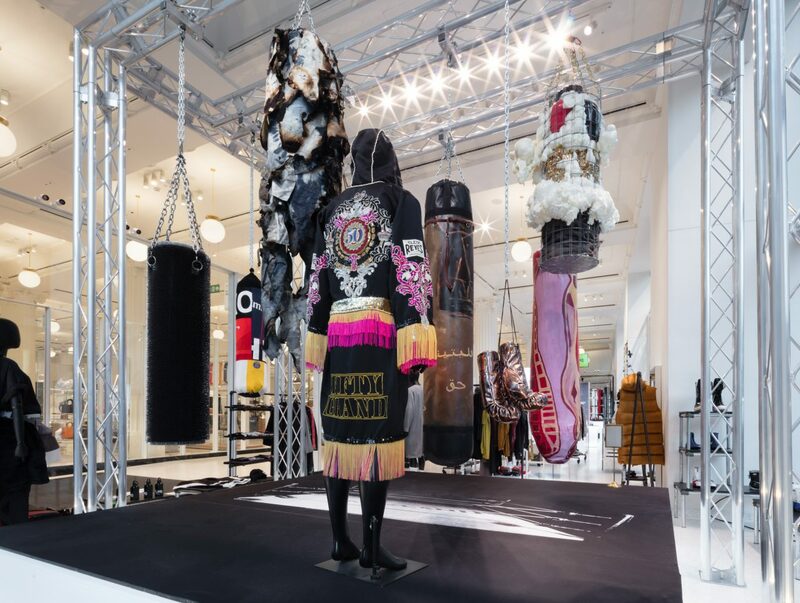 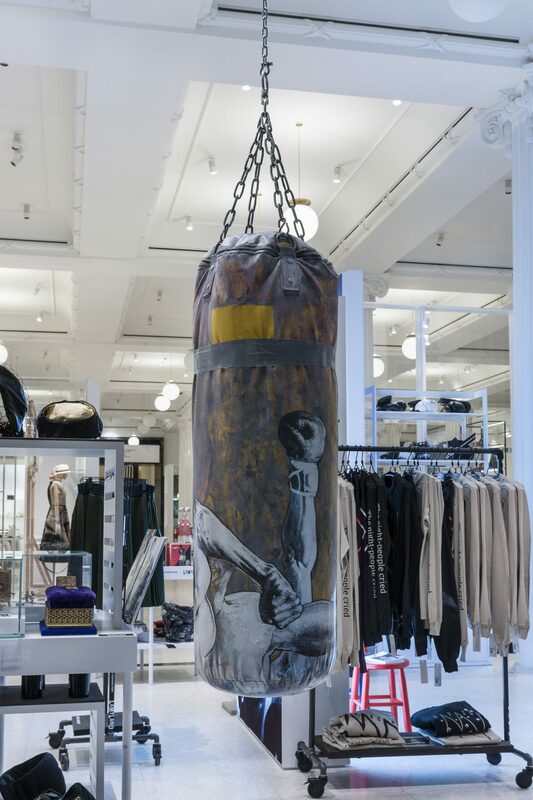 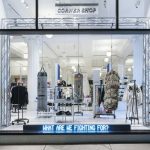 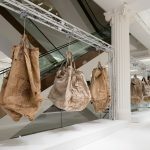 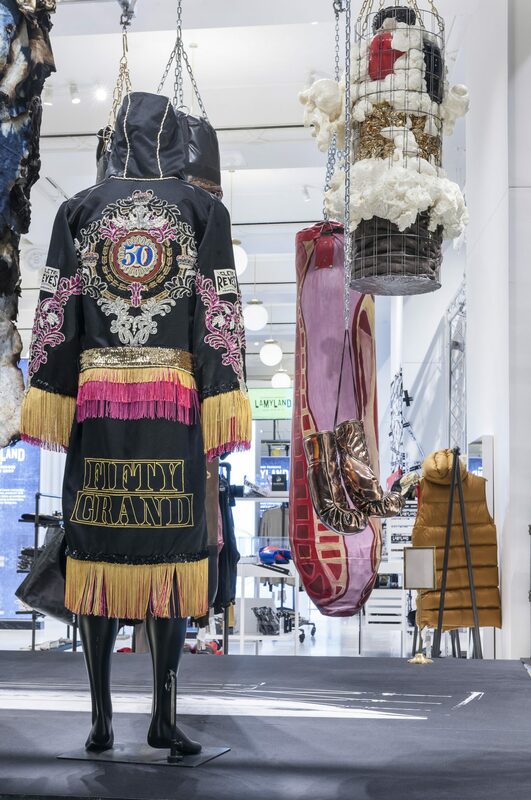 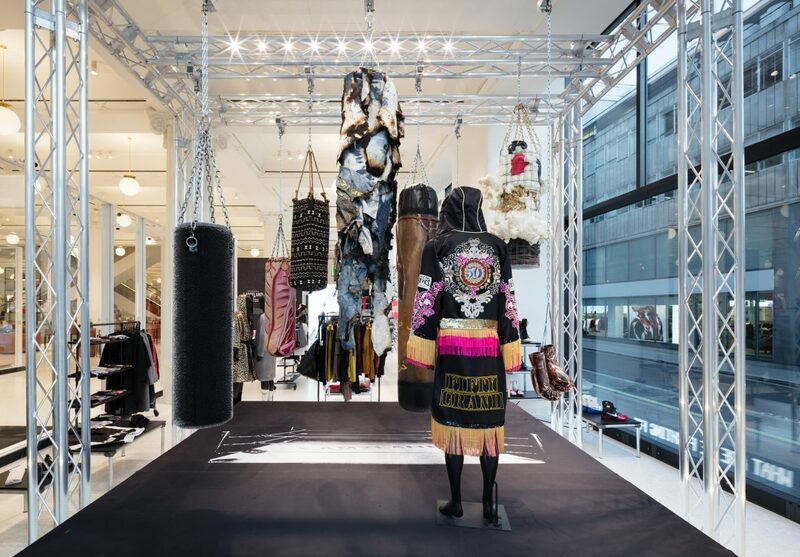 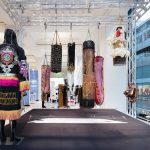 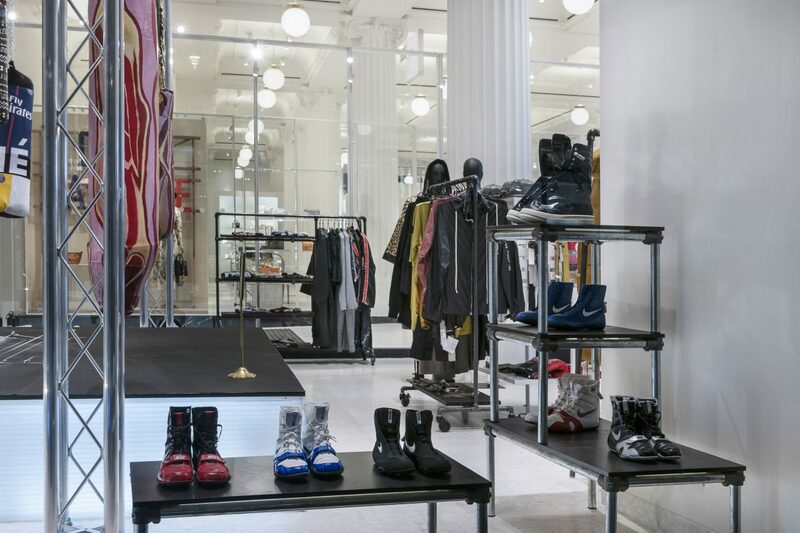 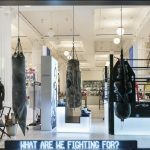 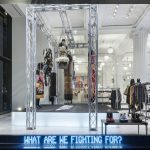 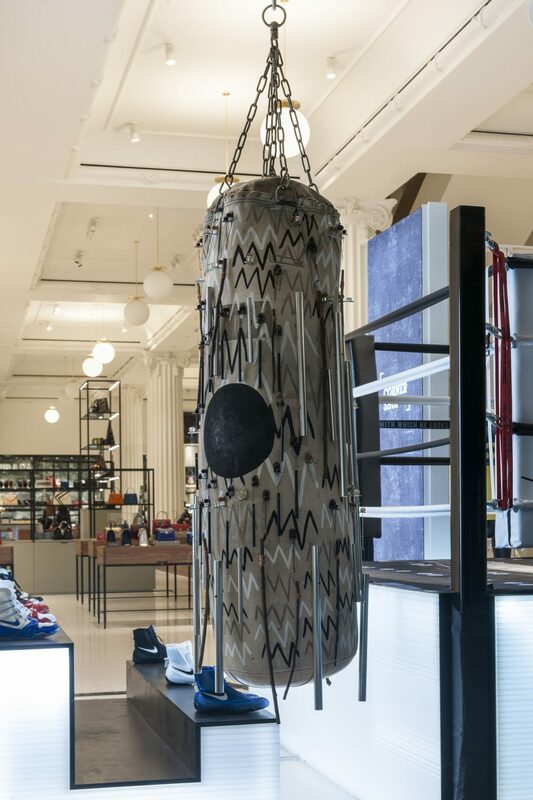 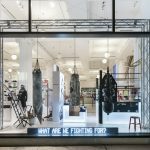 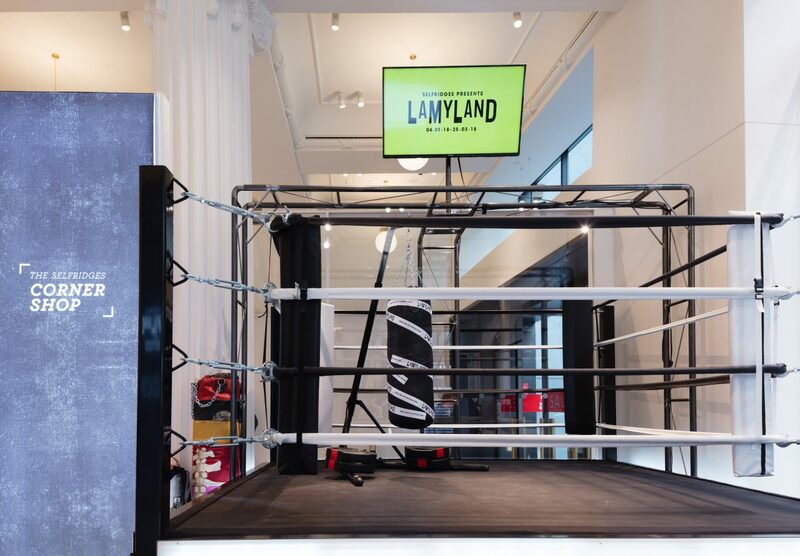 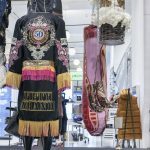 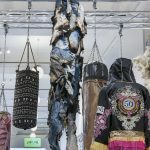 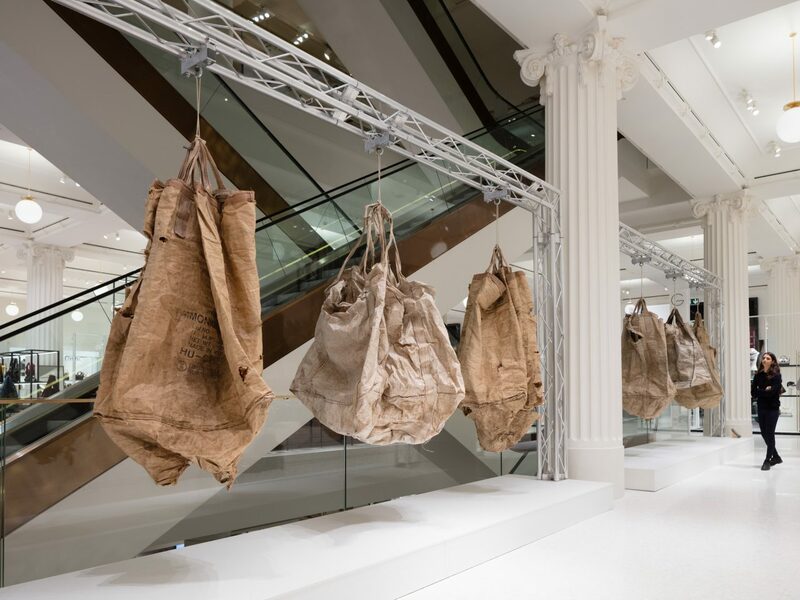 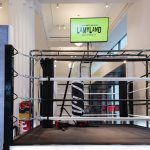 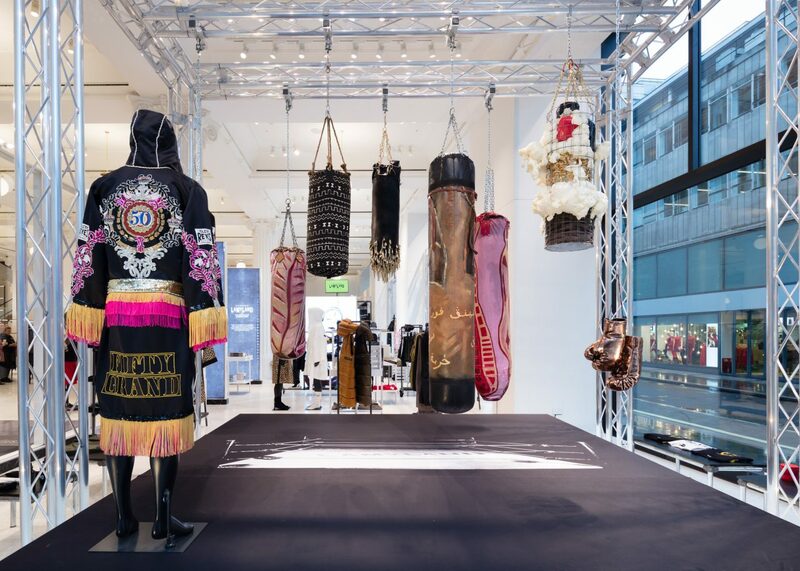 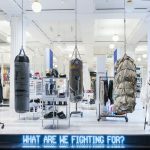 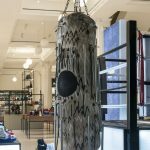 Lamyland has taken over Selfridges Corner Shop, along with boxing collaborations, artists, and friends including Stephen Jones, Koché,Off-White, Nike, Edward Bess, Supreme, Hugo McCloud, Carlos Rolón and Rick Owens among others.